I’ll be doing something a little different on my holiday in the Kawarthas this year. 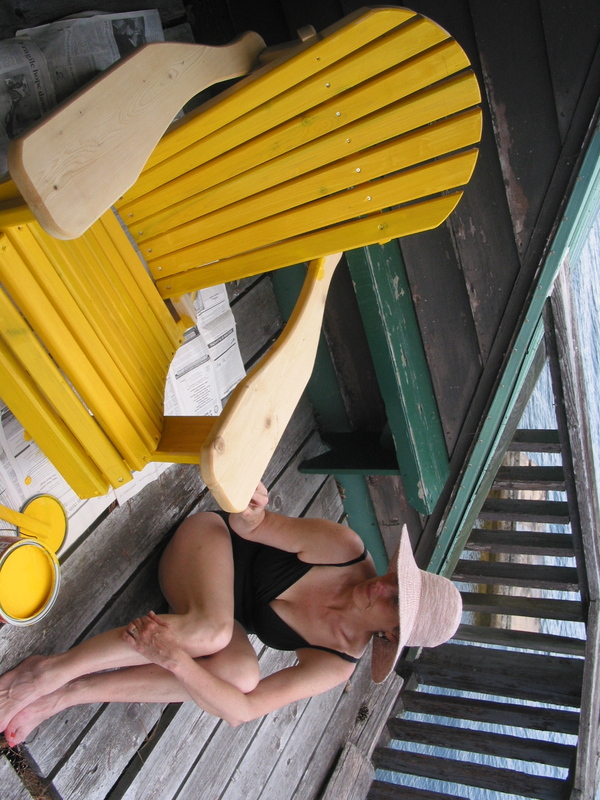 I’m going to take a break from Scrabble, swimming and, of course, endless painting in order to return to civilization long enough to give a reading at the Lakefield Literary Festival (11:30 on Saturday, July 16). I’m paired up with the amazing Kevin Sylvester, author of The Neil Flambe Capers so it should be fun.